Have some fun this winter! 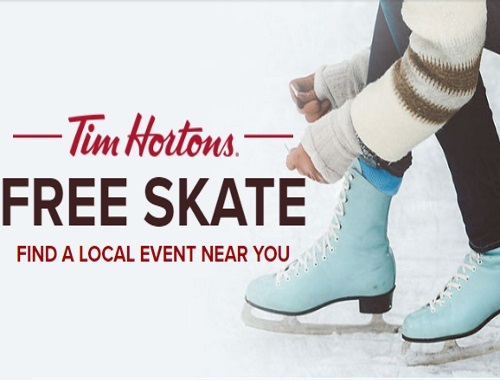 Tim Hortons restaurant owners proudly offer complimentary skating during the winter season at local community arenas across the country. Check the link below to find a location near you for Free Skate events in your area.